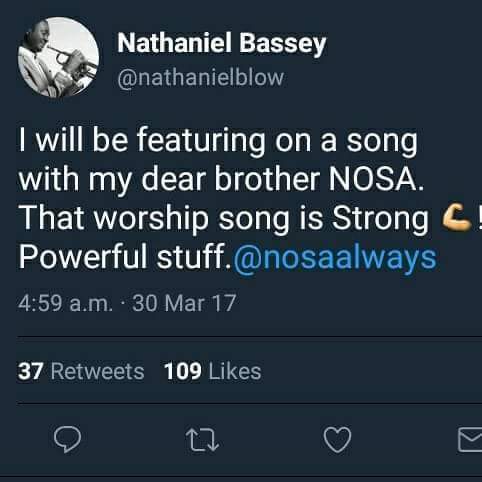 The Chocolate City signed gospel artist, Nosa took to social media on Tuesday being the 20th of June, 2017 to announce his new worship album and the anticipating release of the first song off the worship album, featuring Nathaniel Bassey. 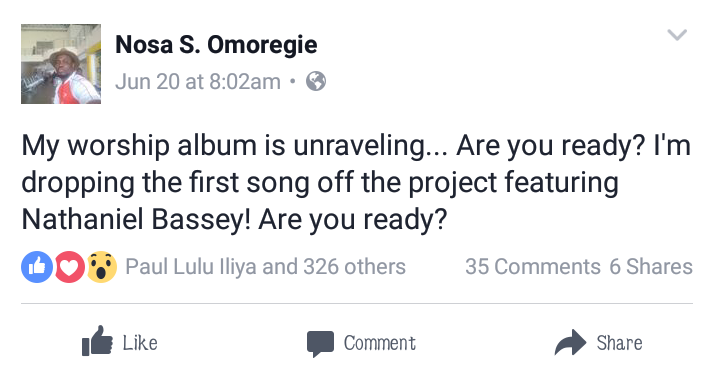 Few months ago, Nathaniel Bassey announced on instagram of his feature in the song and gave everyone a big reason to anticipate the release. give the song a splendid feel. Produced by @fiokee. Mixed and Mastered @Oshonthemix. E Daniels (@_Edaniels) is the winner of “THE GOSPEL VOICE” talant hunt 2014 held in Abuja. 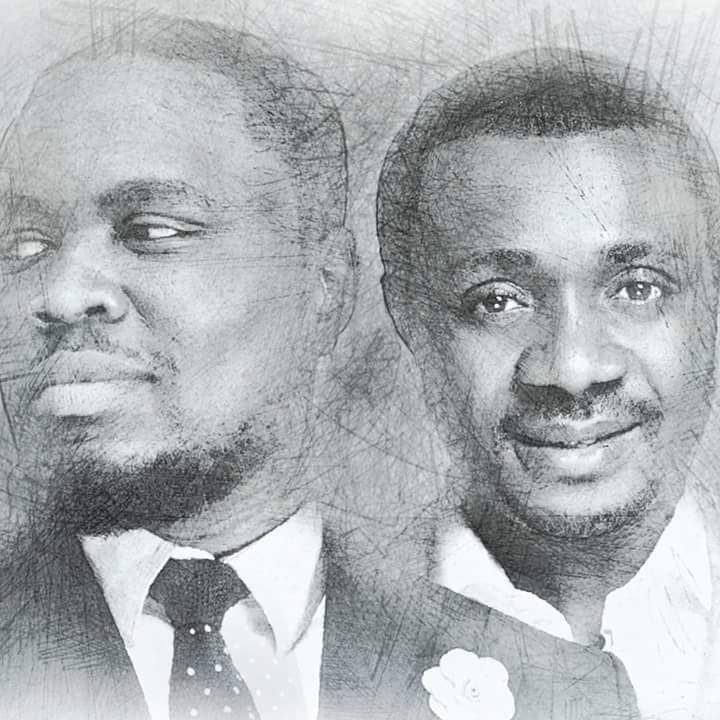 An anointed singer and multi instrumentalist. tho Visually impaired, E Daniels is Limitless and an inspiration to this generation. Enjoy his debut single Congratulations featuring Chocolate city’ Nosa (@nosaalways). This is one love everyone would have loved to get their hands on during the valentines day. . . Nosa drops a slow catching love song to pass the message of distance not being a barrier but a builder of a relationship, as he clearly points out that the key factor is having the one you love always on your mind.